I am absolutely guilty of incessant grumbling over my homesickness for Vermont. In doing so, I often fail to recognize how gorgeous, albeit vastly different, the South Carolina landscape is. 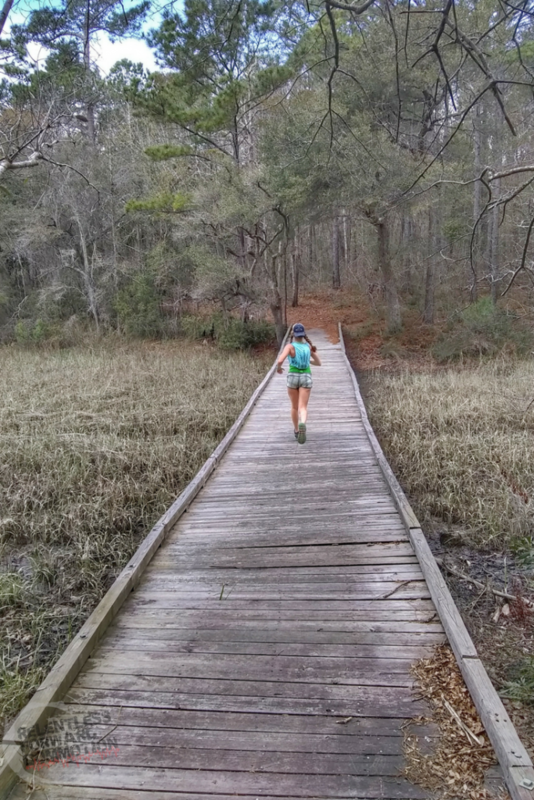 And while there may only be a few trail running options here in Myrtle Beach, there is no shortage of trail systems across the state of South Carolina. 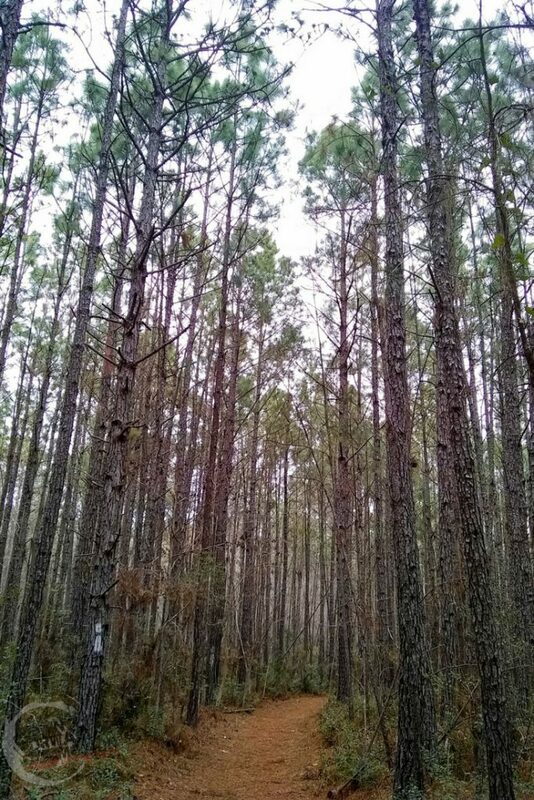 So instead of missing home, I want to share with you the gorgeous views and adventures waiting to be discovered while trail running at Buck Hall Recreation Area on the Awendaw Passage of the Palmetto Trail. If you’ve ever made the drive either up or down highway 17 between Myrtle Beach and Charleston, you can attest to the vast, seemingly emptiness of Georgetown county on this stretch of highway. But hidden away from this highway are quaint coastal towns to the East, and my favorite, the Francis Marion National Forest to the West. 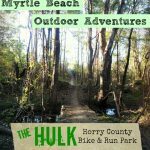 Approximately 60 miles South of Myrtle Beach is the tiny town of McClellanville, and immediately off of highway 17 you will find Buck Hall Recreation Area. 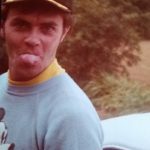 For those that have been following this blog, you will recognize Buck Hall as both the very first place I ever attempted a trail run (there’s a blast from the blog past), back in 2010, and the start/finish (though we never technically made it to the finish) of the 2017 unsupported Swamp Fox Ultra Marathon. 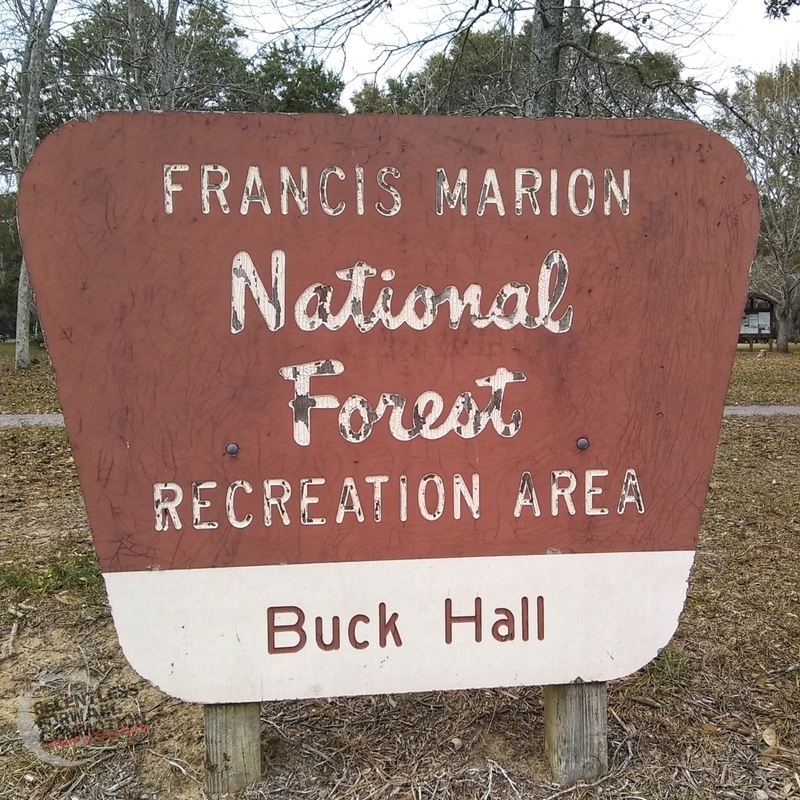 Buck Hall Recreation Area is located directly on the Intracoastal Waterway, and provides access to the 65,000 acres of marsh, tidal creeks and beaches known as the Cape Romain National Wildlife Refuge. According to the Forest Service Website, Buck Hall Recreation Area is primarily used for shrimp baiting and fishing. 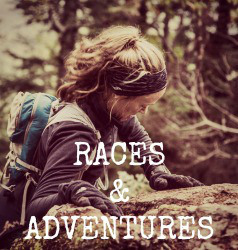 But this is a running blog, so instead, we’re going to focus on the gorgeous forest and trail running at Buck Hall. Here in South Carolina we have an incredible trail that, when completed, will extend from one end of the state to the other. 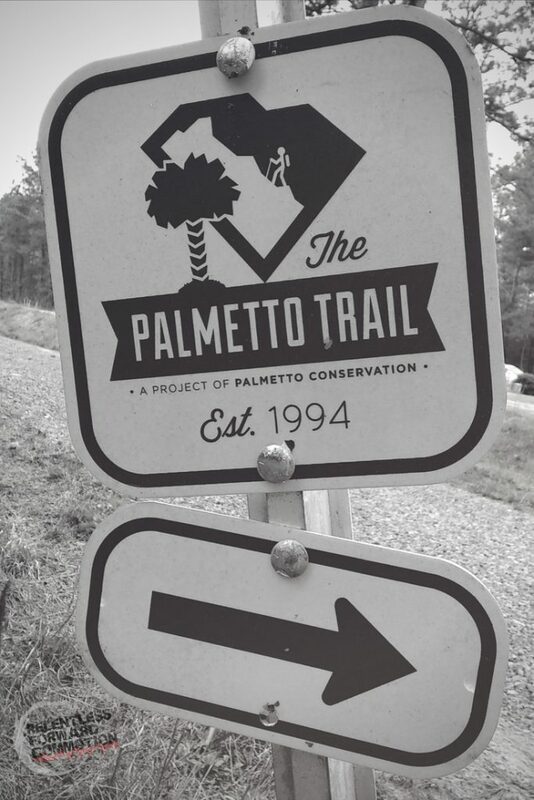 The Palmetto Trail currently has 350 of 500 trail miles completed, and the coastal terminus of this trail begins (or ends, depending on which direction you are headed) at Buck Hall Recreation Area. This section is known as the Awendaw Passage, and is approximately 7.1 miles long. 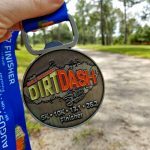 It immediately connects to the Swamp Fox passage, the longest current stretch of the Palmetto Trail (47.2 miles), and a stretch I’ve had the great pleasure of suffering on (check out that race report HERE). 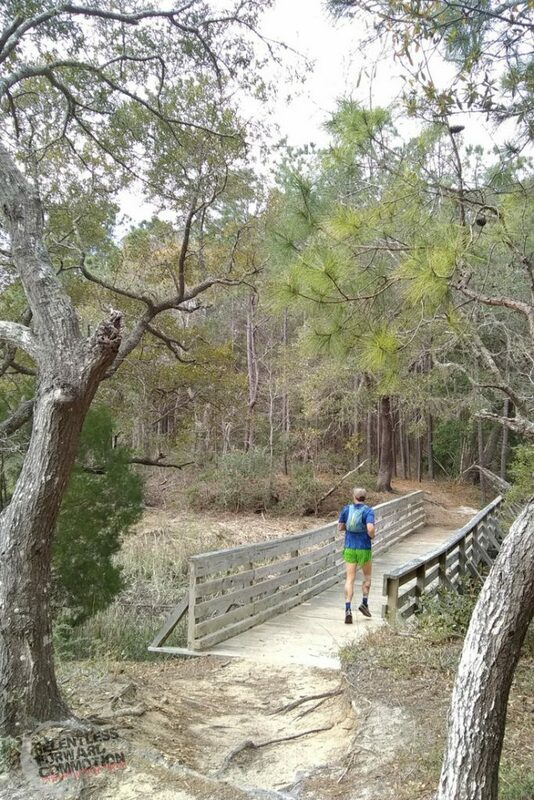 There is a single trail at Buck Hall Recreation Area (the Awendaw Passage portion of the Palmetto trail) that winds through the woods, and past the marshes and shoreline of the Intracoastal waterway. 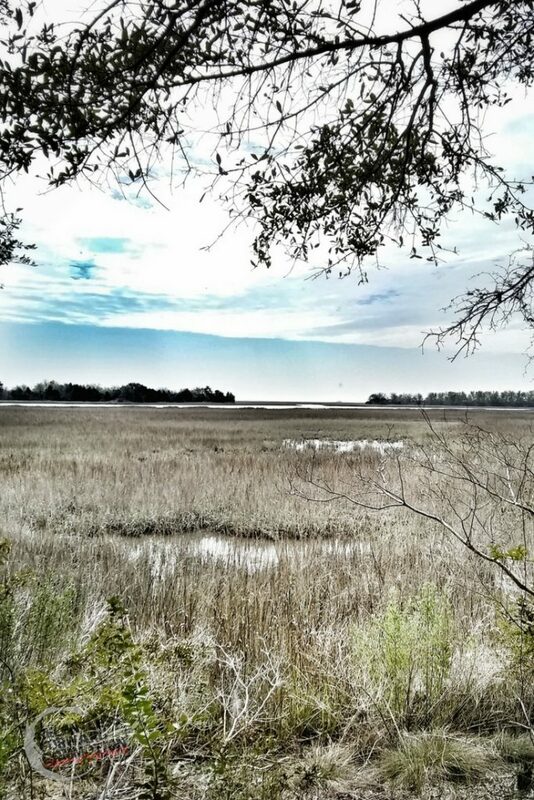 There are sections that feel as if you are in the deep woods, surrounded by pine trees as far as the eye can see, and minutes later you’ll be running over one of the many bridges that carry you over brackish water of the Awendaw Creek, with a gorgeous view of the Intracoastal. 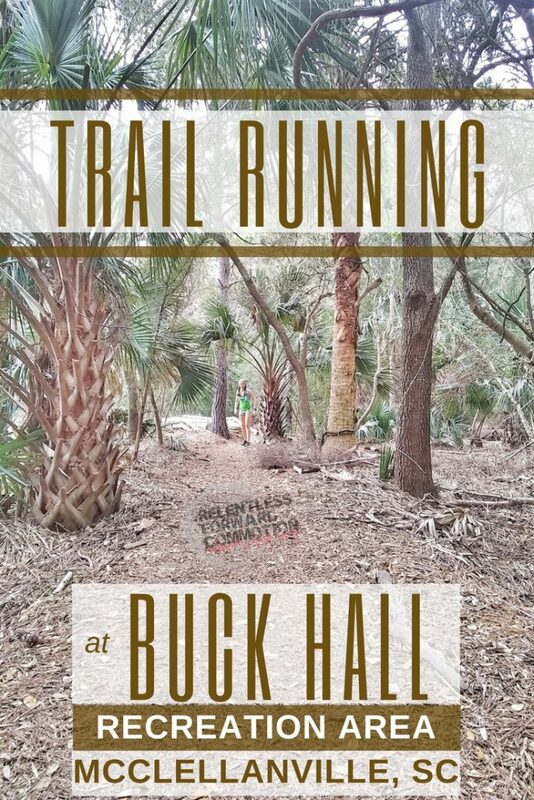 While trail running at Buck Hall you will encounter a mixture of single track, double track, and trail wide enough to be considered “cart road”. A very short section of the 7 mile trail is significantly rooty, and therefore somewhat technical underfoot. 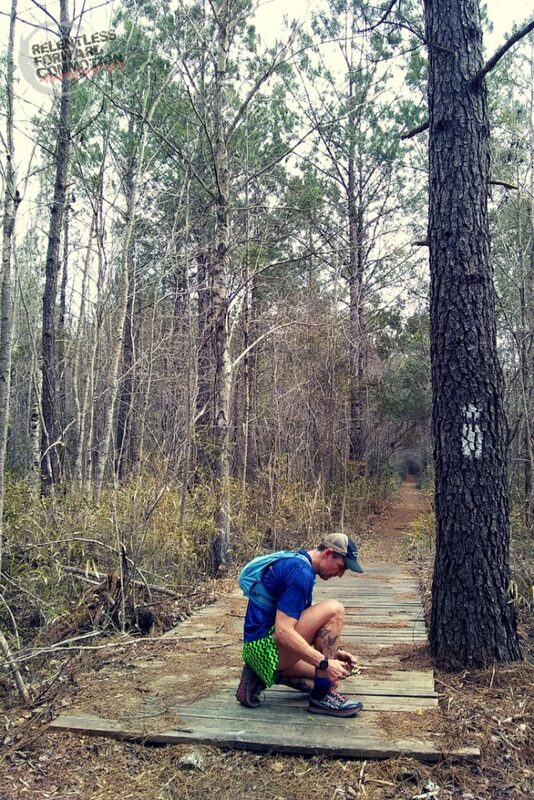 For the most part, however, the trails are flat, hard packed sand and mainly covered in pine straw. 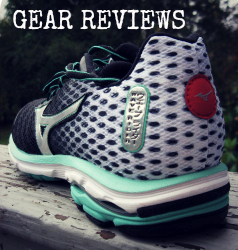 On a dry day, standard road running shoes or multi surface trail shoes should be sufficient. The trail is multi use, so be prepared to not only encounter foot traffic, but mountain bikers and possibly even horses and their riders. The Palmetto trail is marked with a white trail blaze that looks like a lowercase letter “i”. While on Buck Hall property, you will pass over a number of dirt roads that intersect the trail. Continue following the trail blazes, and you will have no problem staying on trail. Note the white blaze that looks like a lowercase letter “i” on the tree to the right. Once you leave Buck Hall, approximately 4.5 miles in, you will have to cross Highway 17 in order to continue on the Awendaw Passage. This is an extremely well traveled road, and the speed limit through that area is 70 miles per hour. 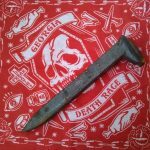 Cross with extreme caution! 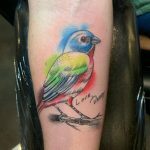 Lastly, let’s talk about wildlife. The lowcountry is notorious for all sorts of creatures, from alligators, to snakes, wild boars, to herons, deer to bears, and so much more. 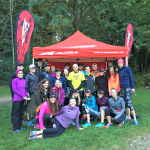 There is always a possibility of encountering wildlife on a trail, and trail running at Buck Hall should be should be no exception. 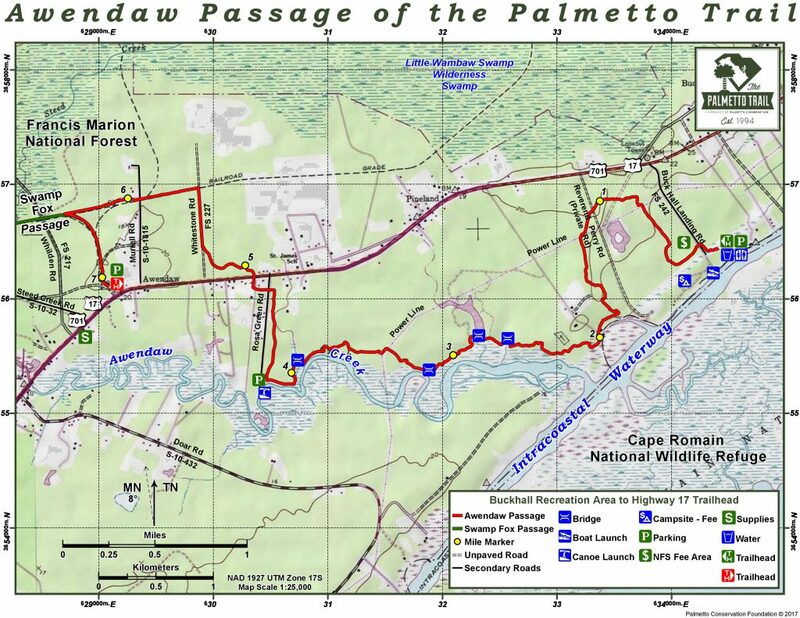 However, the Awendaw Passage/Buck Hall portion of the Palmetto trail is pretty well traveled, which tends to scare off the bigger critters. – $5.00 cash to pay the day parking fee. 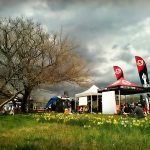 The majority of the paved parking lot is designated for fishing boats and trailers, so save yourself the hassle of looking for a spot and park in the “overflow” lot if you are planning on trail running at Buck Hall. You can even access the trail from the very back of the overflow lot. – Bug spray. Have you been to the Lowcountry in the summer? The swamp bugs are ruthless and vicious. – Lunch and a change of clothes. Buck Hall Recreation Area has flush toilets, showers and drinking water available at the main parking lot. The picnic area (also near the parking lot) is equipped with tables, grills, an accessible walkway. Buck Hall Recreation Area is open 6 a.m. to 10 p.m, however both tent and R.V. camping is available. This would be a great place to stage a really LONG training run down the Awendaw and Swamp Fox passages. 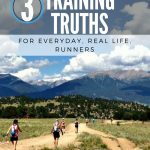 And if you like the long training runs? 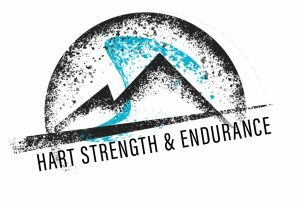 Check out these events from our friend Chad at Eagle Endurance. 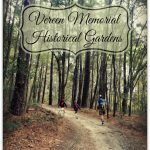 Many of these races take place on the trails of the Francis Marion National Forest and the Palmetto trail. 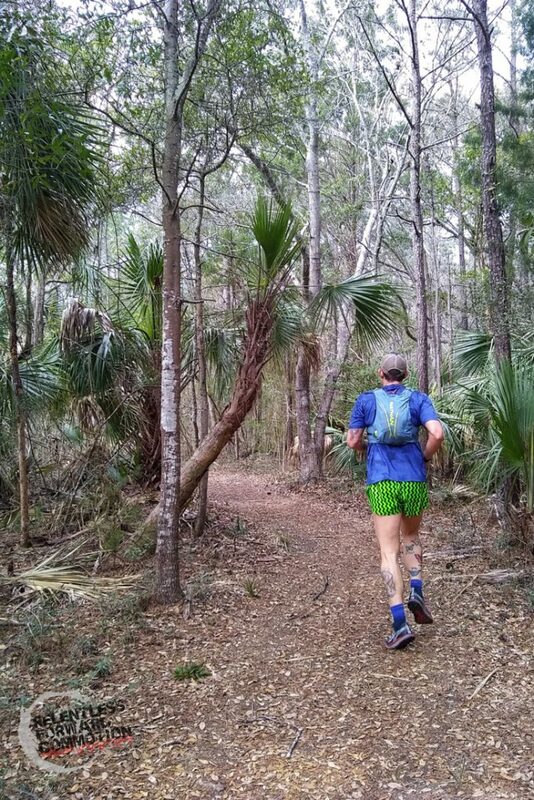 Have you ever run on the Palmetto trail, Awendaw passage, or at Buck Hall? Share your experiences in the comments below!